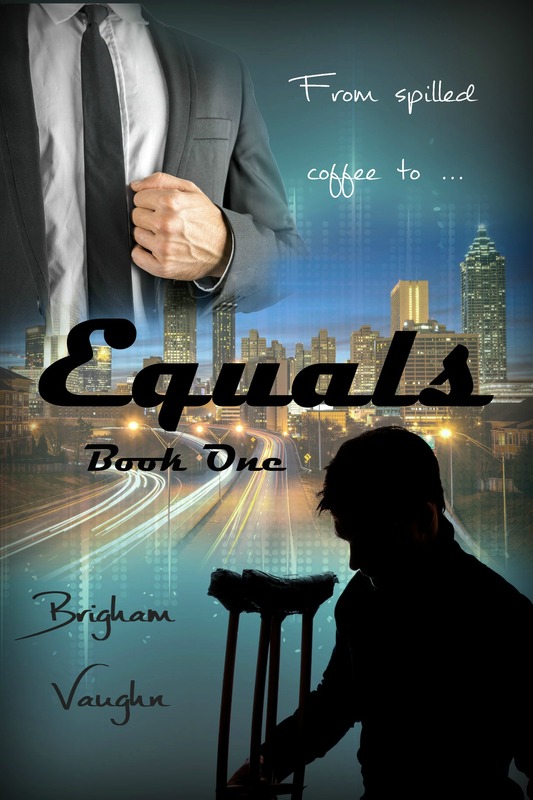 Today is the final stop on the Equals blog tour. Marc, from Rainbow Gold Reviews, talked me into doing an audio excerpt. Mind you, I hate listening to my recorded voice, so this was way out of my comfort zone. But since that’s pretty much what my whole writing career has been, I figured I should plunge ahead and give it a shot. Please go check out the audio excerpt on the blog and let me know what you think. I’d really love your feedback on this. And don’t forget this is the final chance to be entered in the giveaway! At each stop, one commenter will win their choice of a backlist title from me. 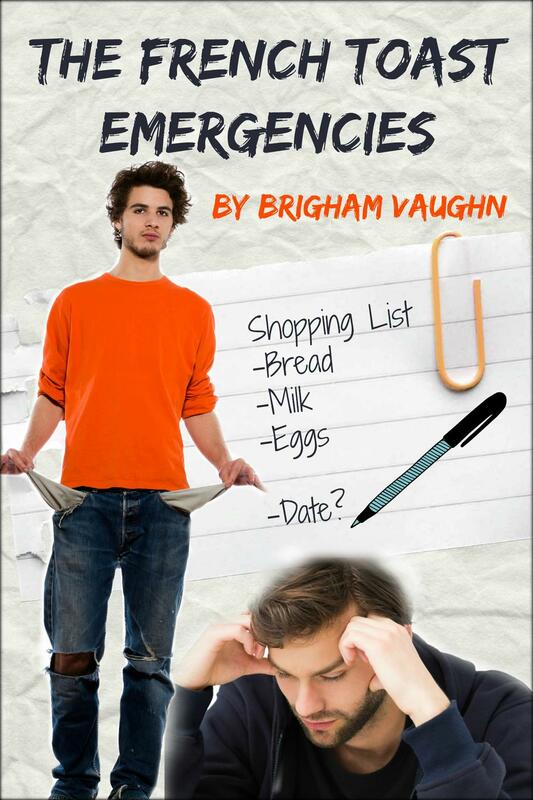 In addition, one commenter in all of the tour will win a $10 Gift Card from Amazon. See the stops on the blog tour for more details.